Training videos are proven to be useful in delivering significant information since they are visually engaging. Aside from that, they can also be re-used as long as its content remains relevant to its target viewers. For some reasons, you might be interested making this kind of video. Actually, making instructional videos isn’t so difficult when you are using the right programs. 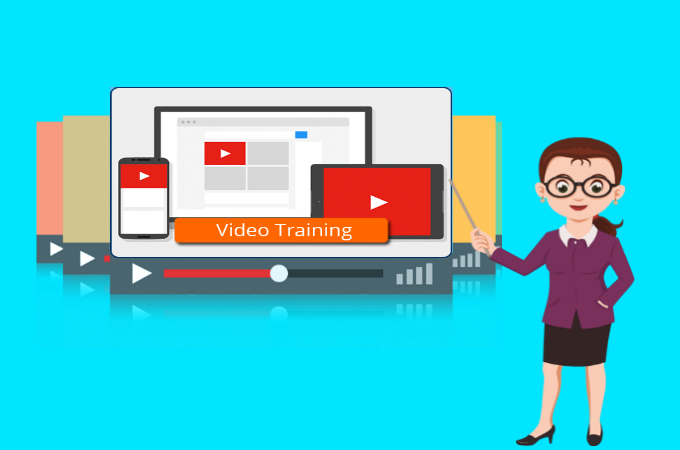 Hence, this article will introduce the best tools that you can use to create training videos. So, what are you waiting for? Read and choose your clip maker now. The first tool that you can use is ShowMore. This is a free and web-based screen recorder that can help you capture your screen activity in real time. Moreover, you can enjoy making footage of your desktop display with audio coming from your system and microphone. Unlike other free screen recorders, it doesn’t have any time limit. Aside from that, it doesn’t leave any watermarks on its recorded output if you register a free account for using. Open your web browser then visit the main page of ShowMore and click the “Start Recording” button to launch the app. After that, the tool will appear. To start recording, you can click the red round button. If you want to stop the recording, simply hit on the stop button then your recorded video will automatically pop up. 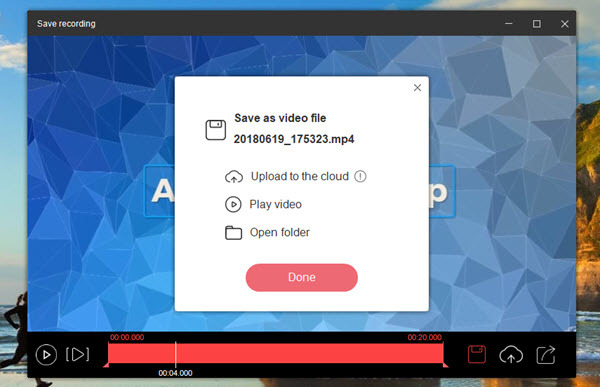 When previewing video, you can choose to upload the recording or save it as video/GIF file. The next program is ApowerREC. It is an intuitive screen recording program that can assist you in producing high-quality outputs. It is available in Windows, Mac and iOS devices. Moreover, it has tools that can be used to take screenshots, annotate recording or create schedule task. Plus, using its auto-stop function, you can automatically end your recording based on your pre-set time limit. If you are looking for steps on how to make training videos using it, you can see the guide below. Download and install ApowerRec in your computer. Configure its settings before recording. You may choose whether you want to record with your system sound, microphone only or both. To record in full screen, you can hit the desktop icon. For region mode, you can click the recording area button. Once selected click “REC” to start recording your screen. To stop the app from recording, you may click the stop button. You can check your recorded video in the file list. If you are looking for a tool that can help you record PowerPoint presentation to save them as a training video, ApowerREC also comes with an awesome feature called “Follow Recording”. With this feature, it can automatically record any screen activaities on your PC and end its recording as soon as you exit the assigned app. To start utilizing this feature, you can follow the step-by-step illustration below. Launch ApowerREC then navigate to “Record” and select “Follow Recording”. Now, check on the “Enable Follow Recording” then select app that you want to follow from the drop down menu of “Follow the application”. From the “Recording Area” selection, you can set your recording to full screen or customize region. Next is the “Audio Input”. 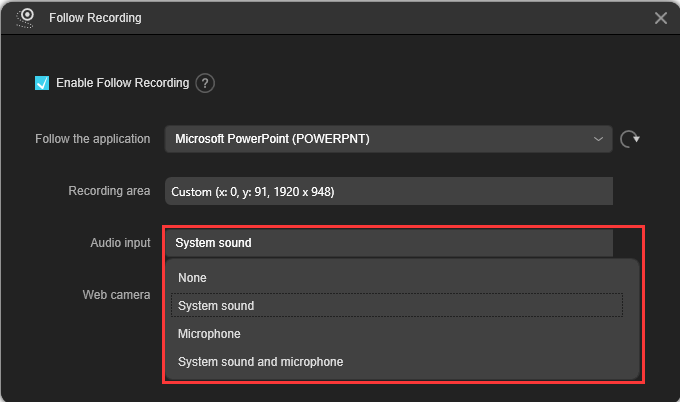 From here, you can select whether you want to record with audio coming from your system, microphone, both of them or no audio. 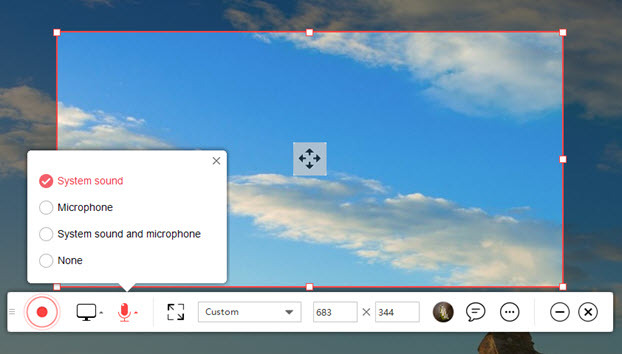 If you need to record with webcam, simply go to “Web camera” then select the plugged in webcam in your pc. Once done configuring, hit the “OK” button then this program will start following your designated app. All in all, these two applications can help you make a training video without complications. Both of them are very user-friendly and reliable. 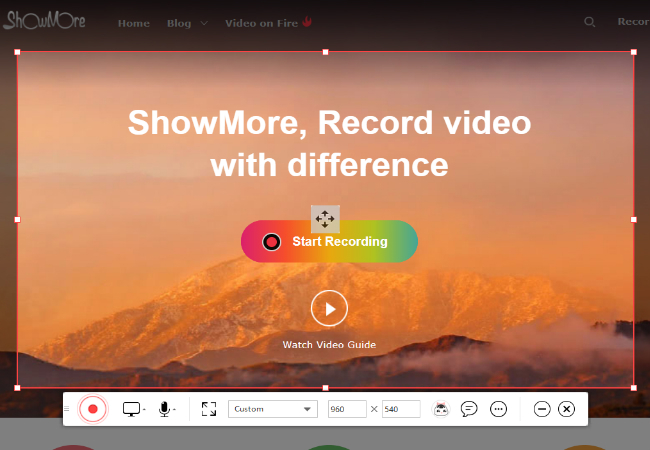 To create training videos online, you can try ShowMore. This web-based software is very straight forward and simple to use. On the other hand, if you are looking for a powerful screen recorder with multiple recording modes, ApowerREC is the right choice for you.